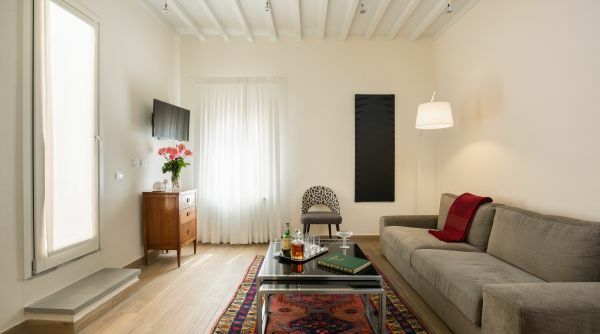 The living area is connected to the balcony and has a large and comfortable sofa and flat screen television. 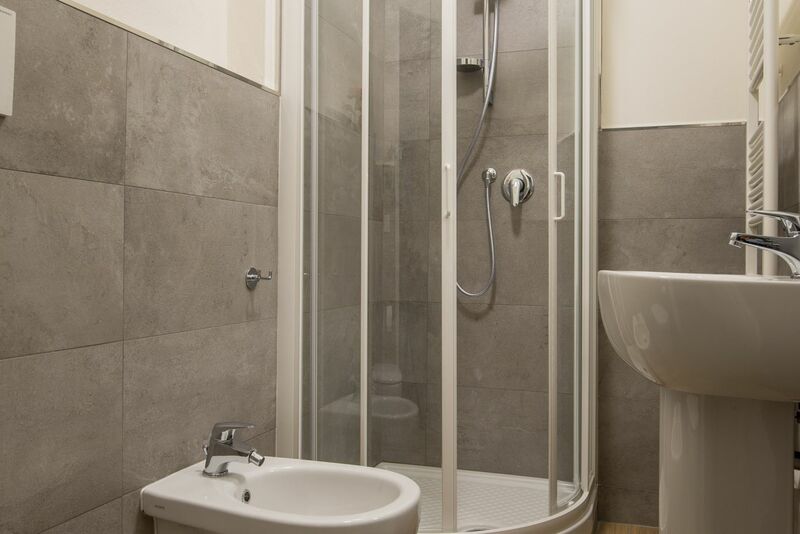 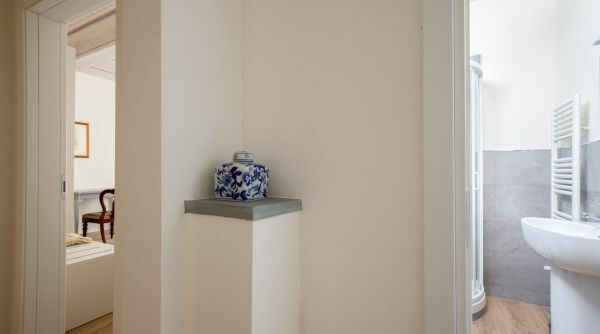 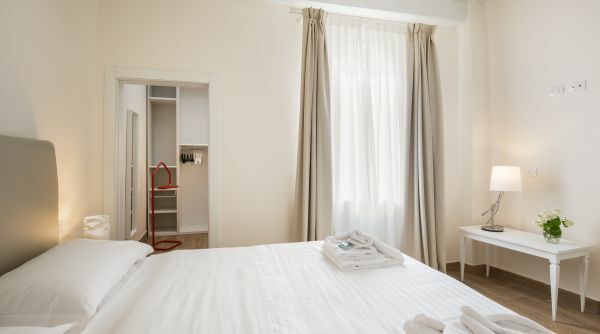 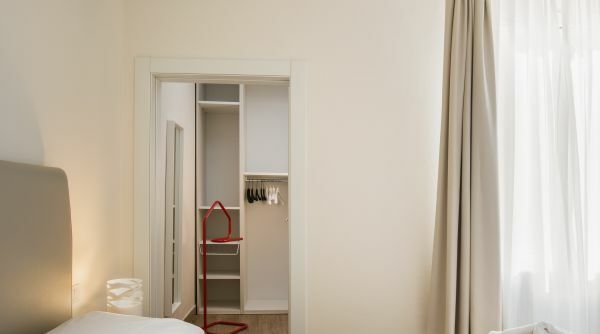 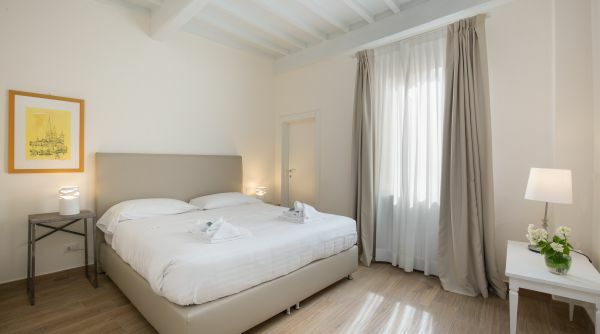 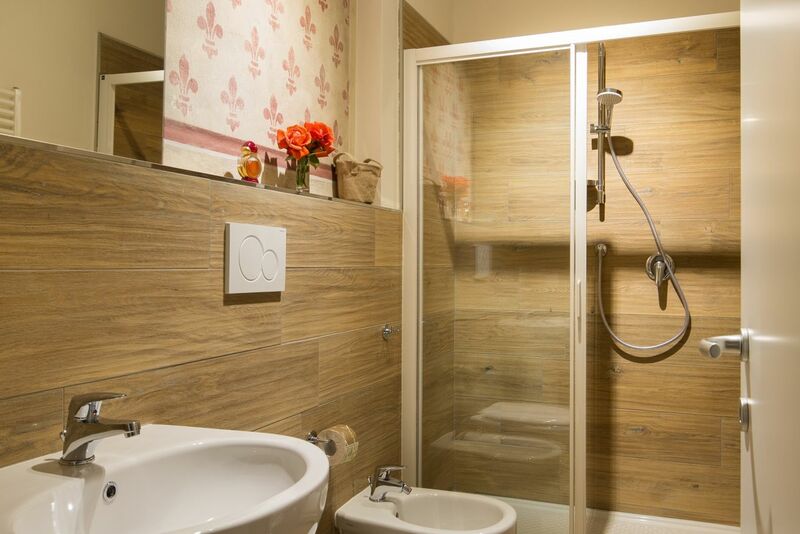 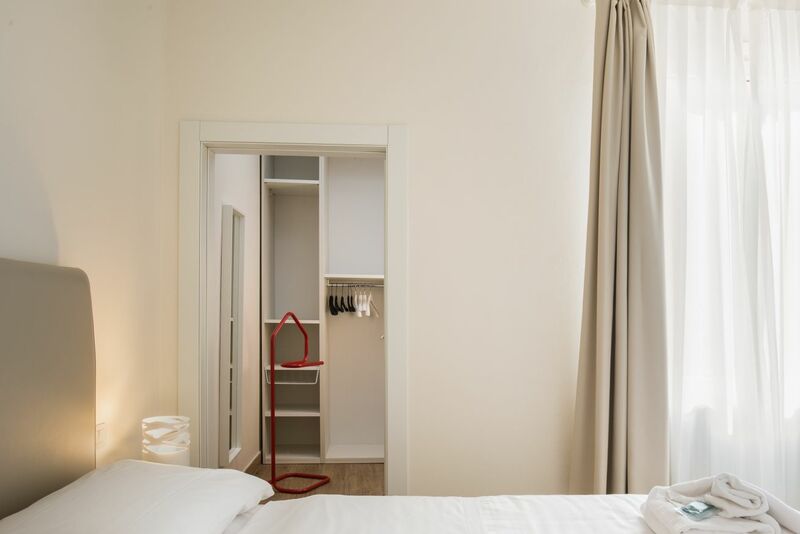 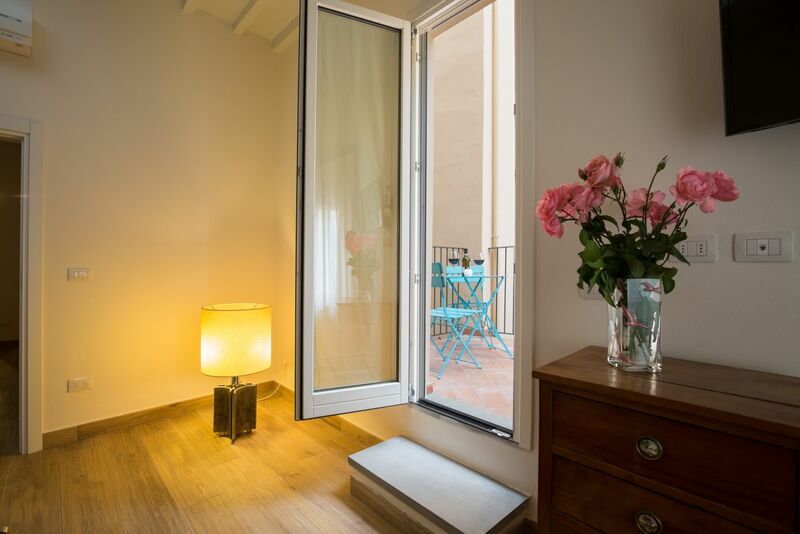 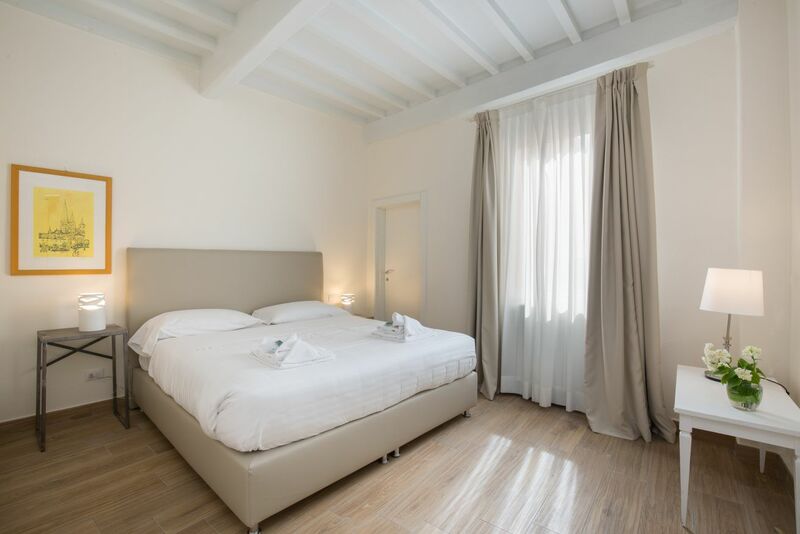 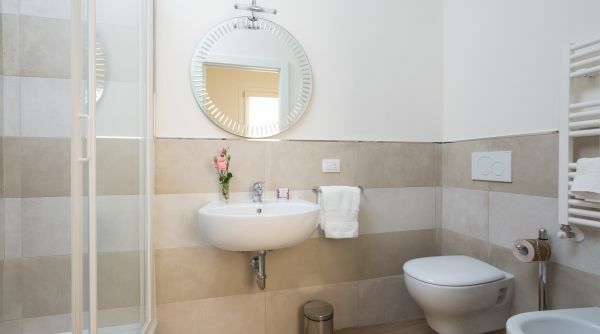 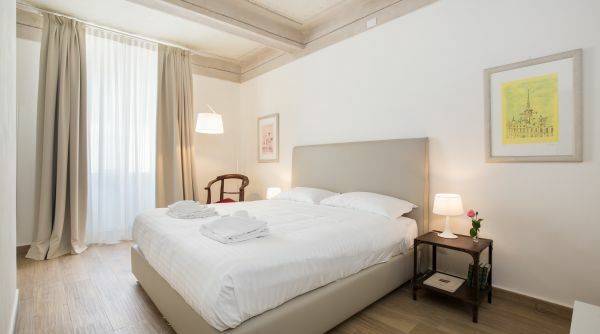 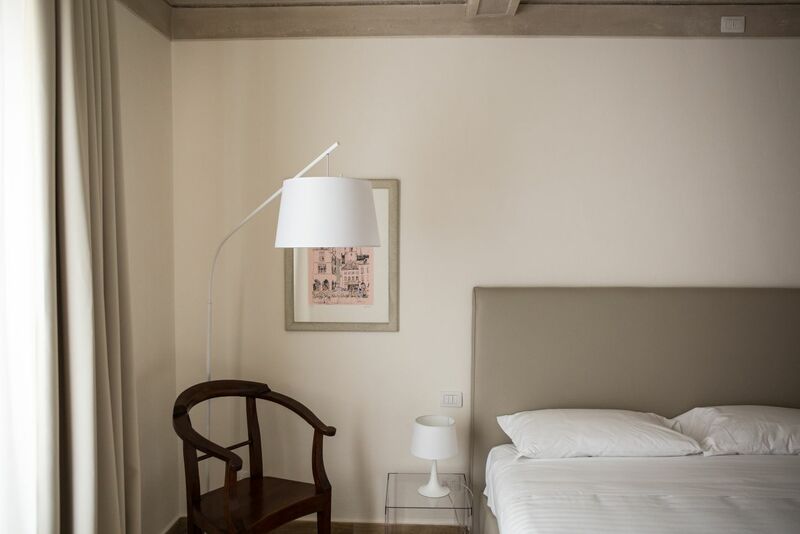 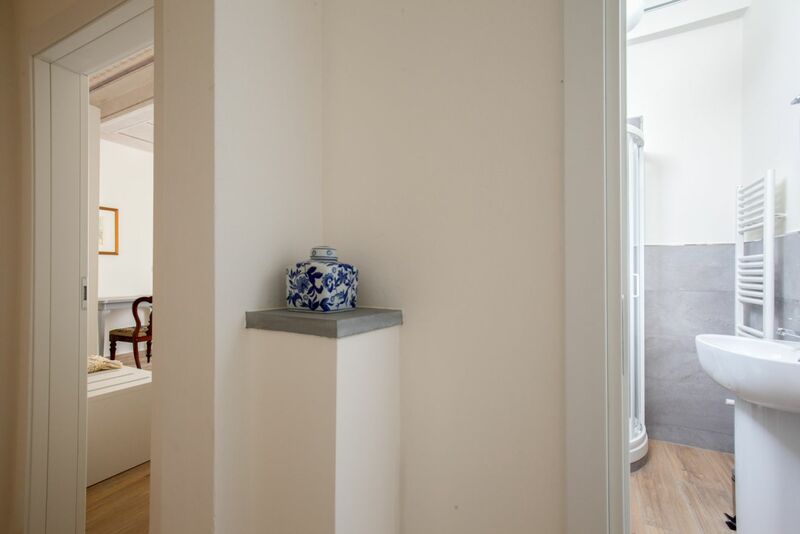 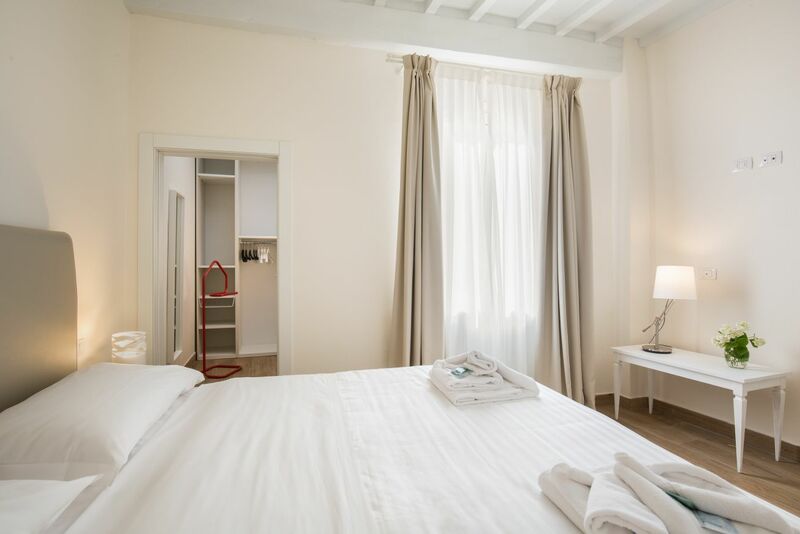 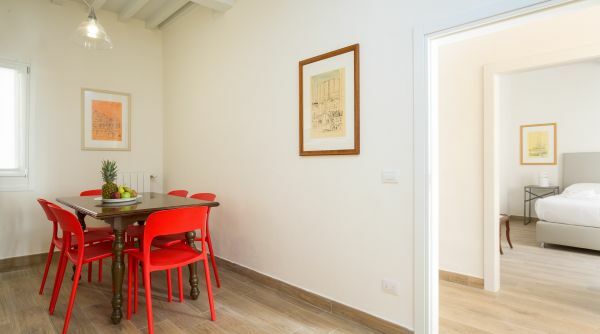 Perfect location for those who are looking for authentic atmosphere and wish to stay in the heart of Florence. 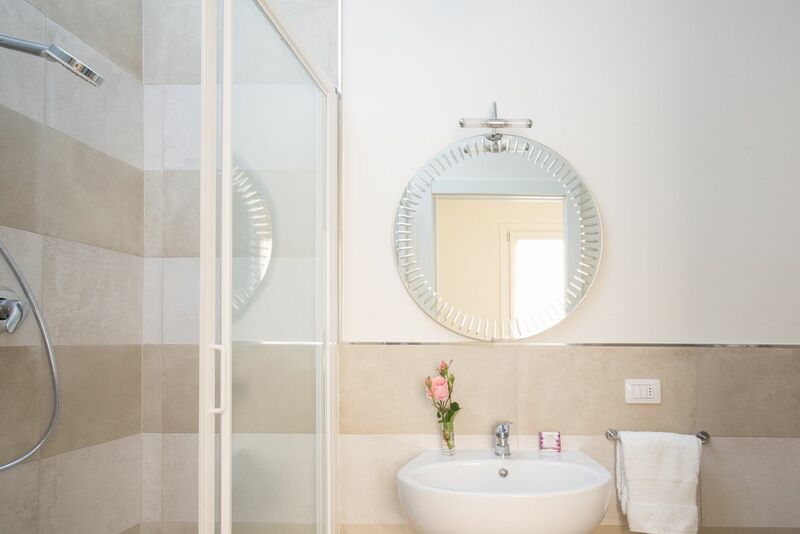 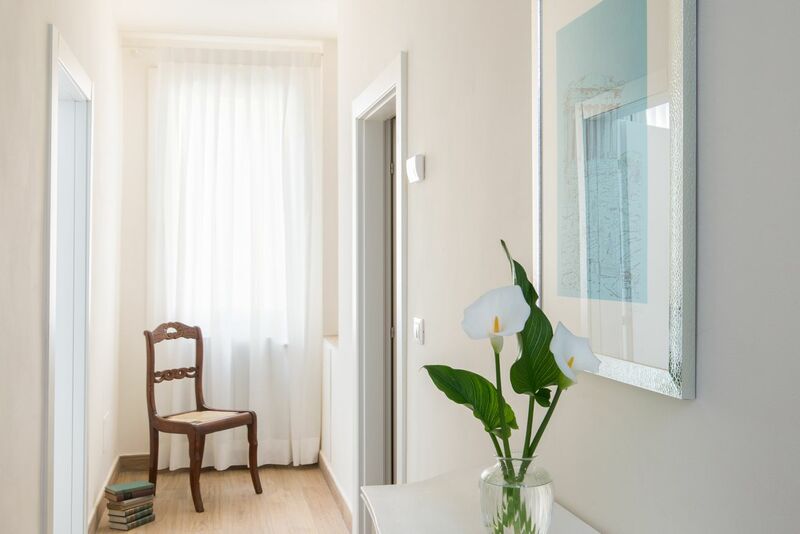 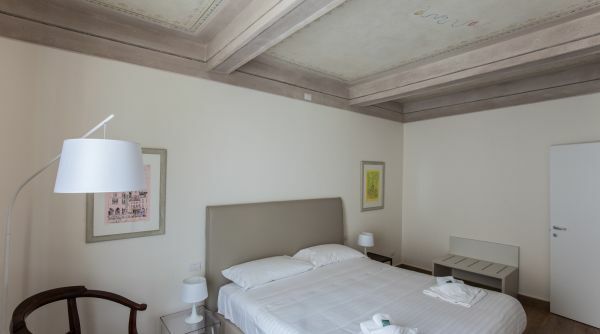 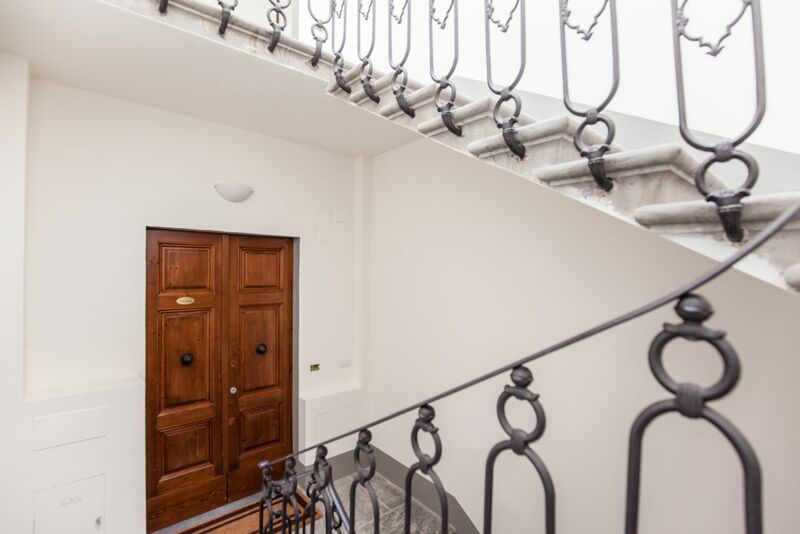 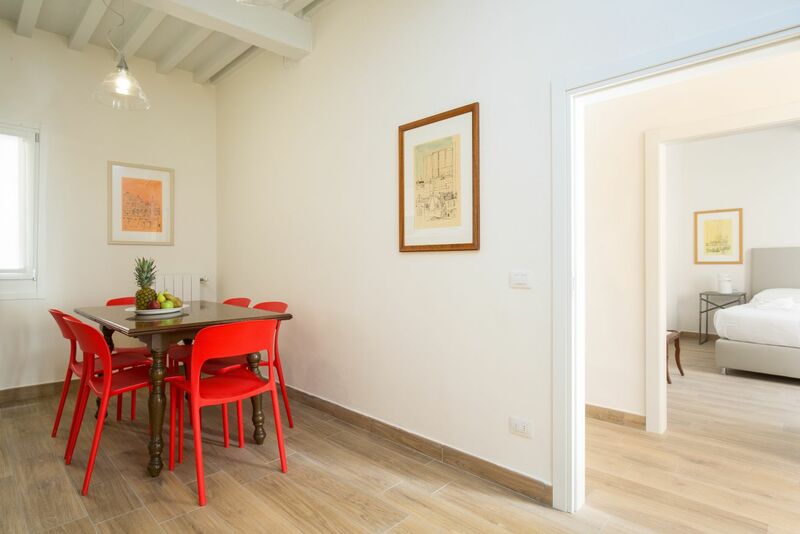 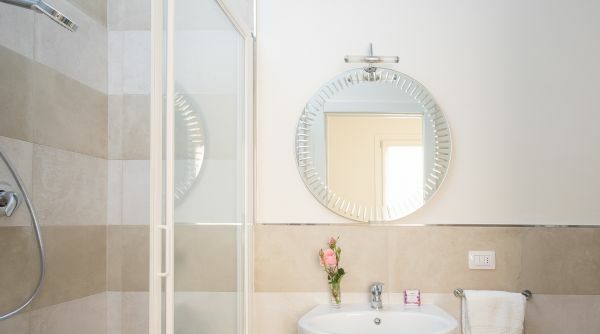 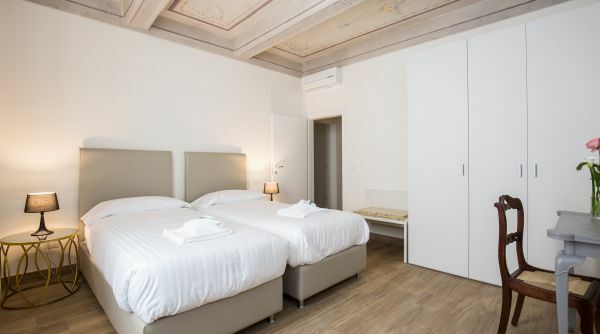 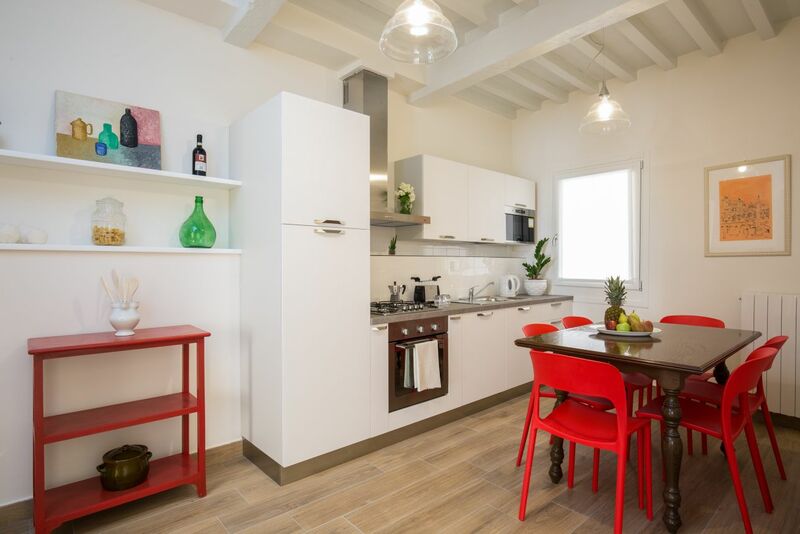 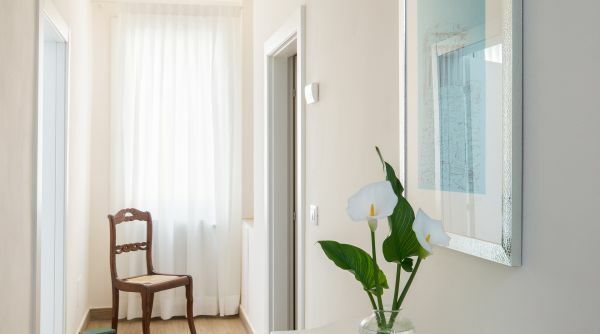 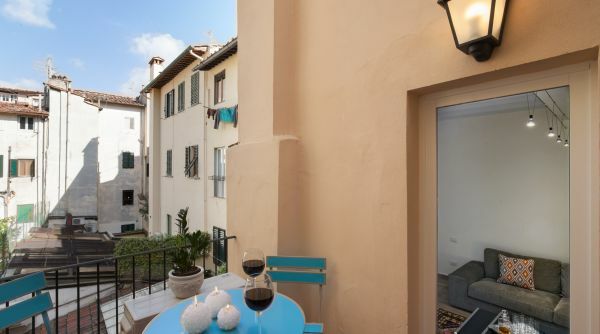 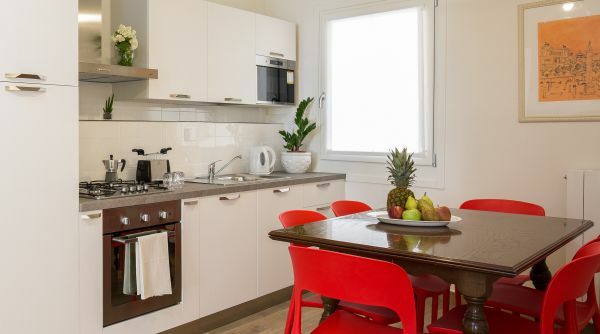 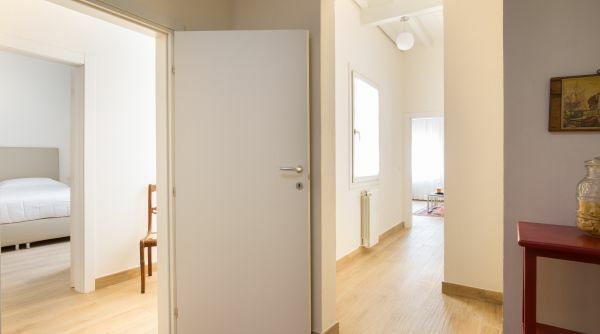 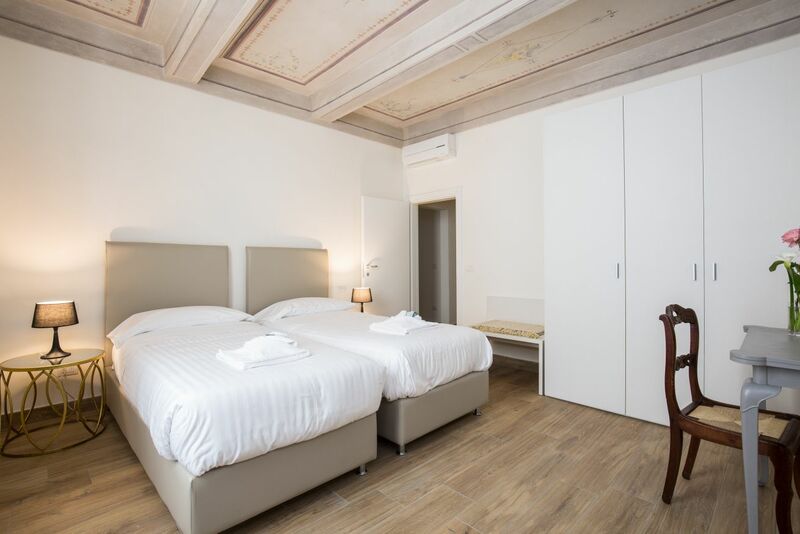 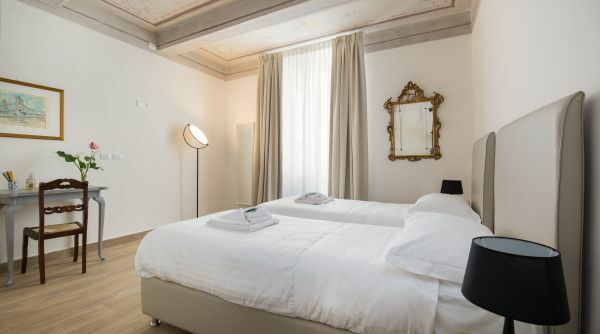 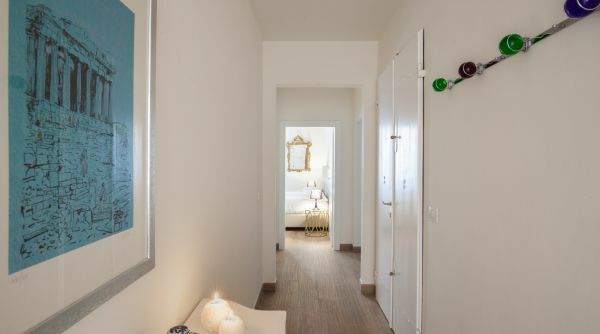 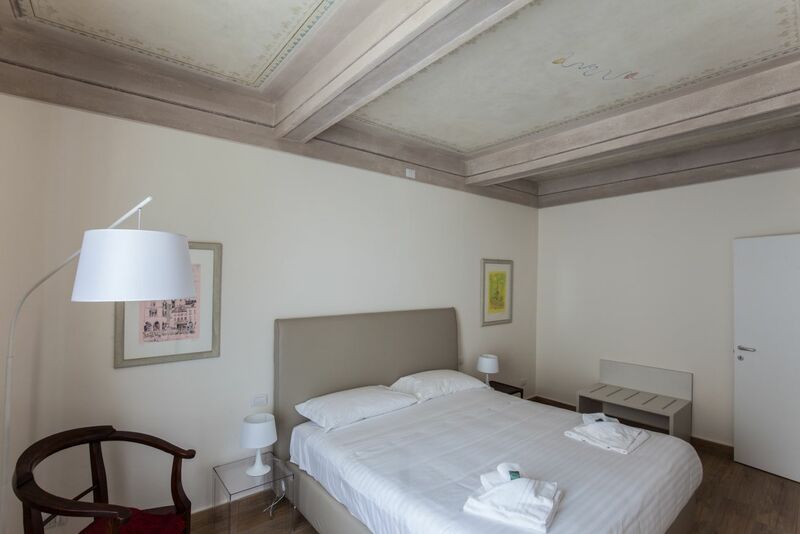 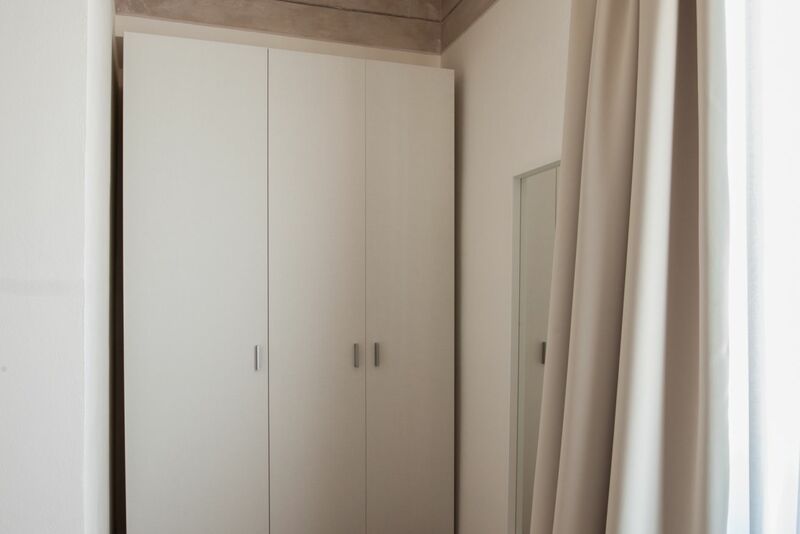 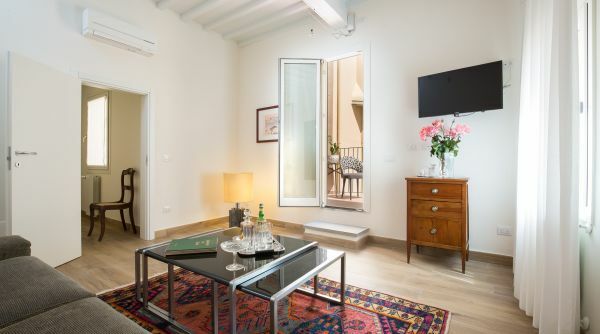 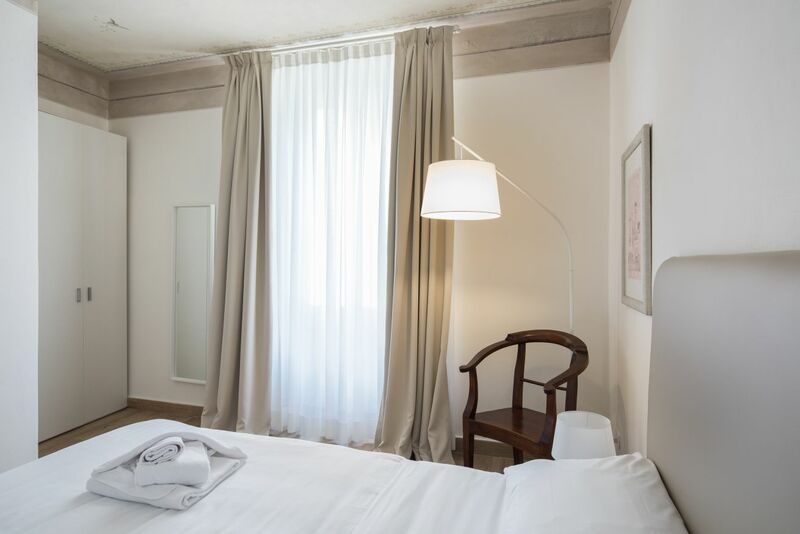 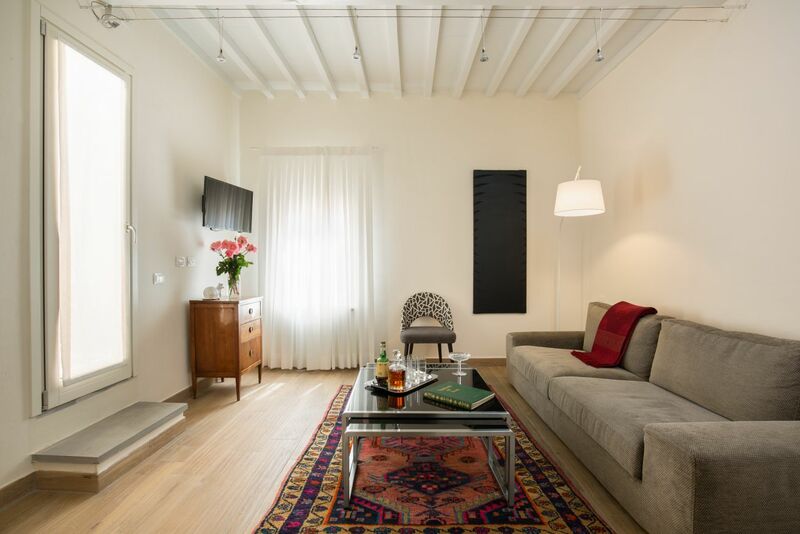 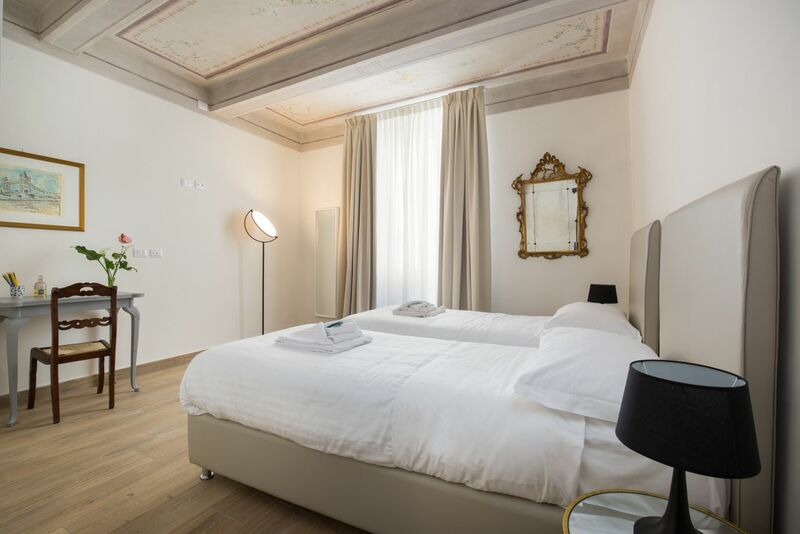 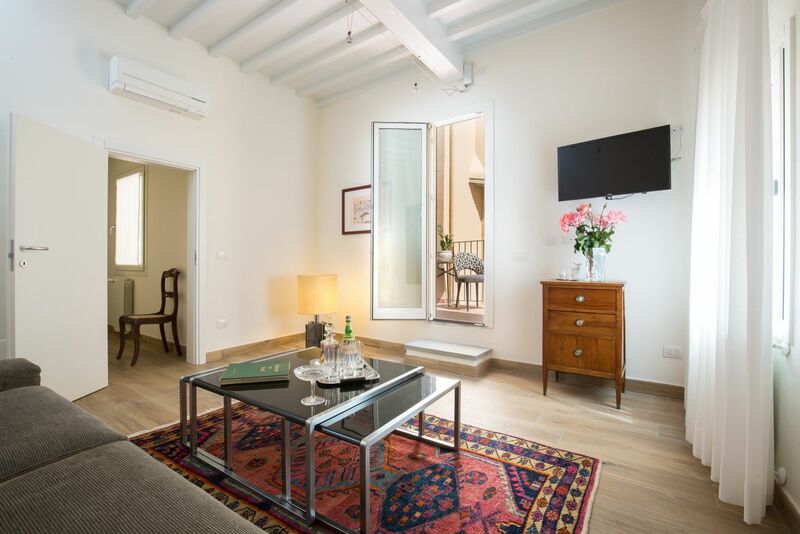 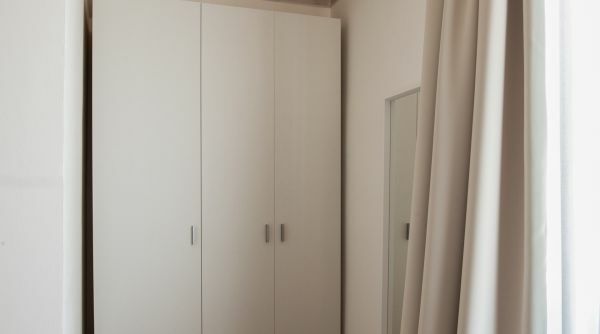 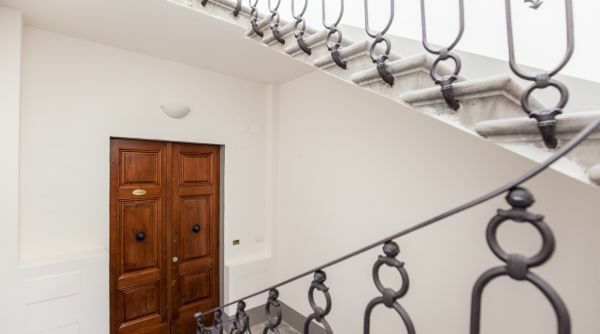 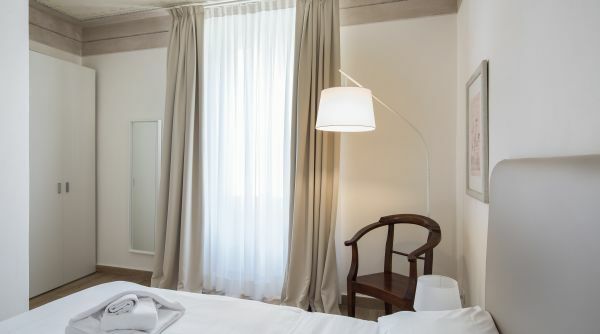 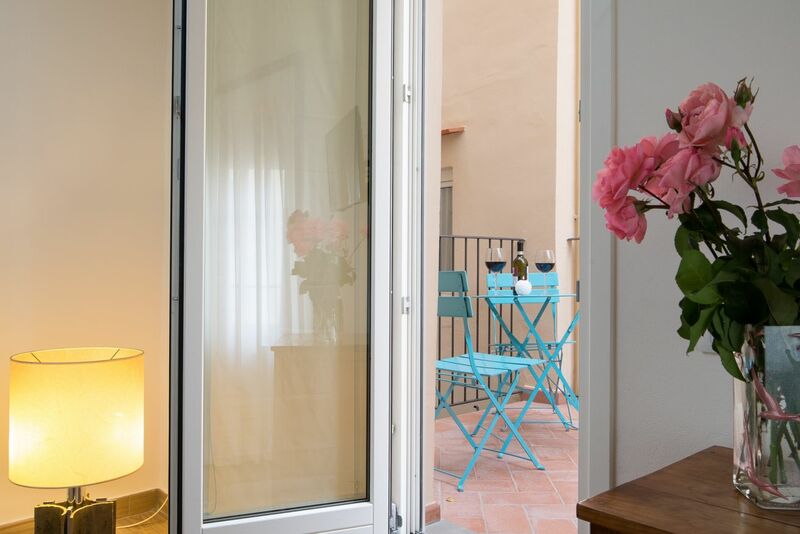 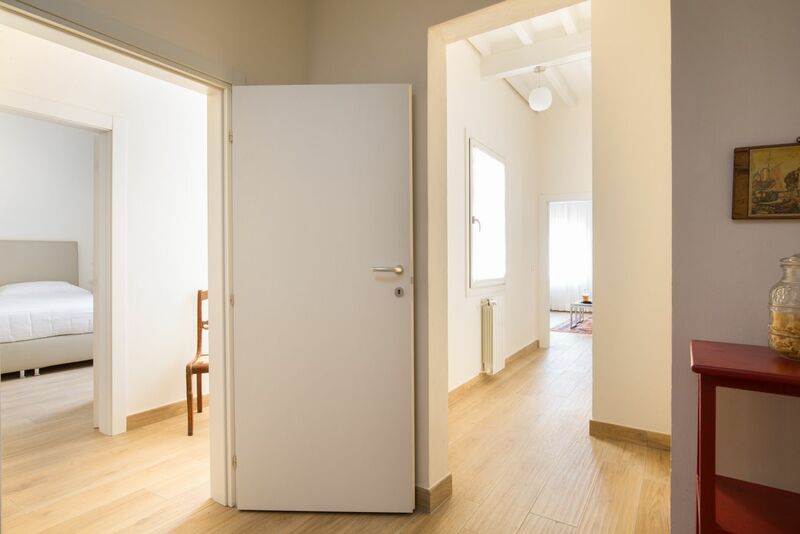 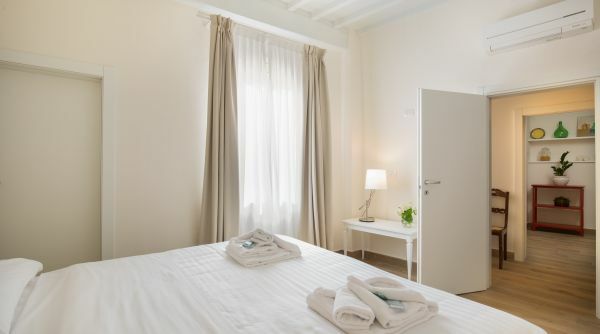 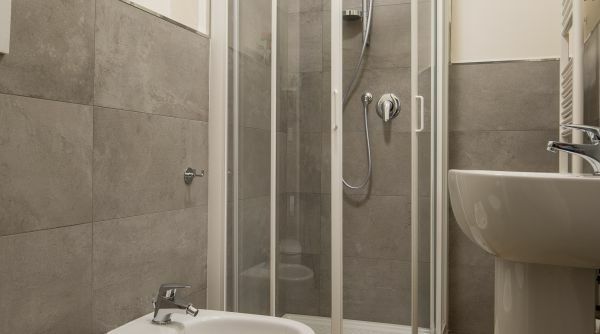 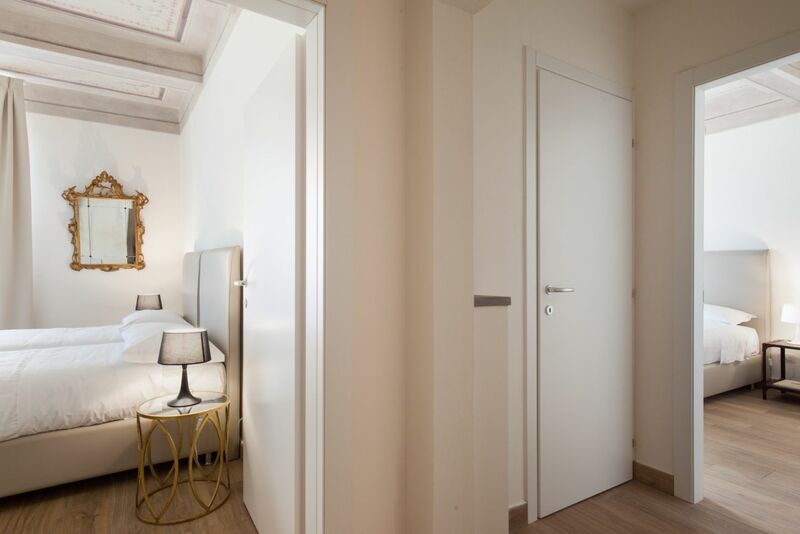 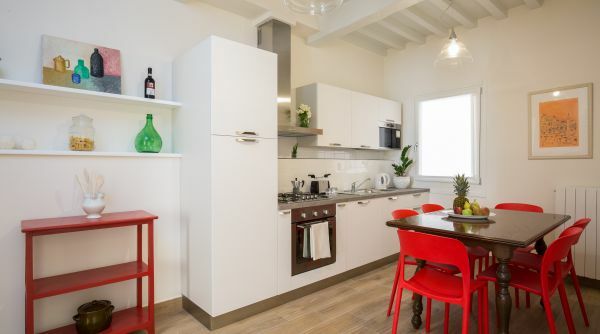 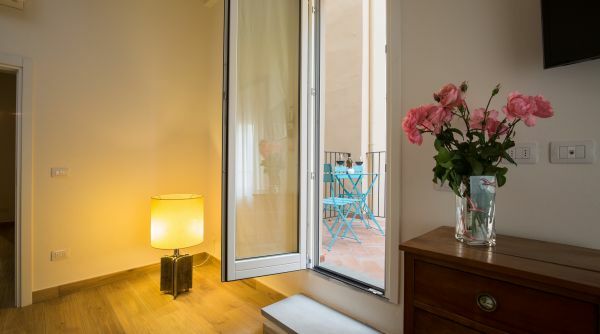 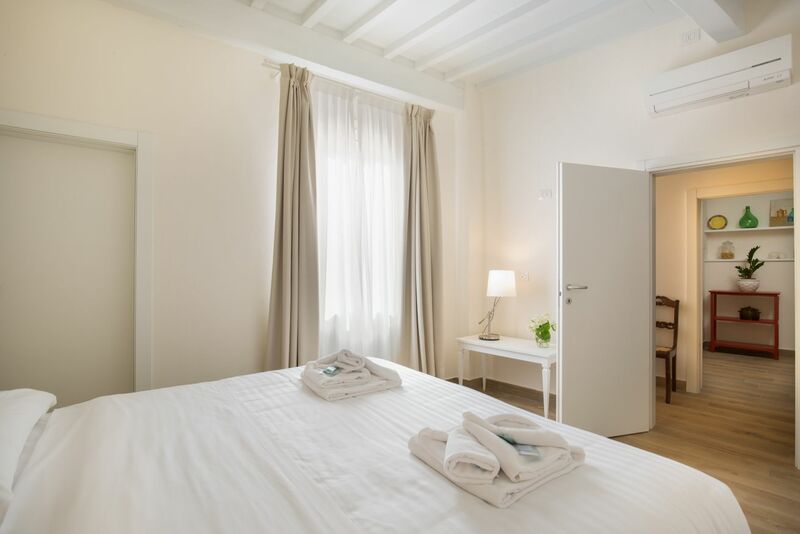 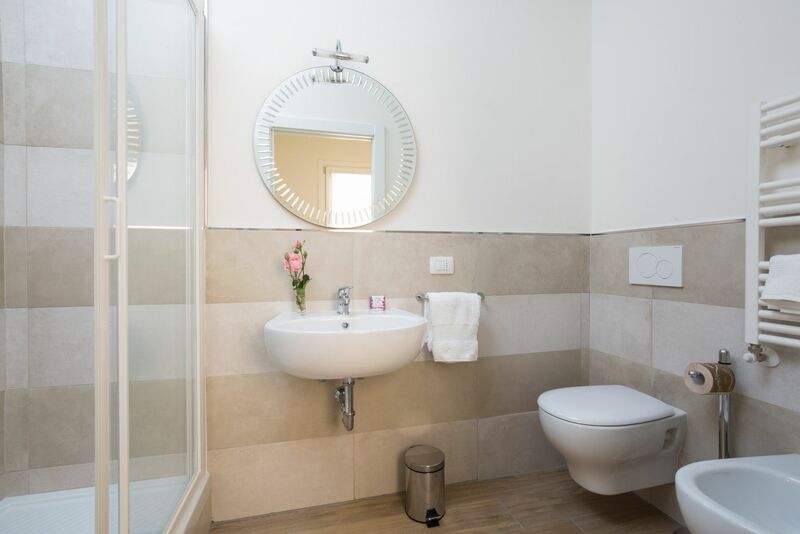 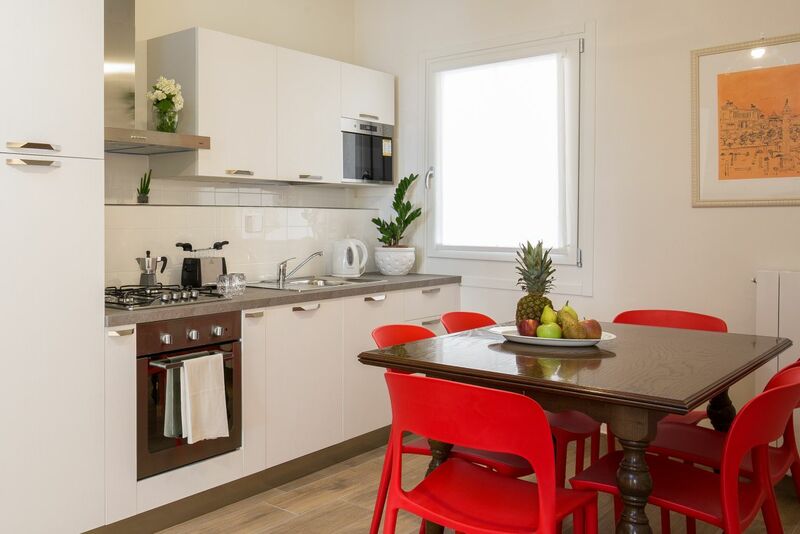 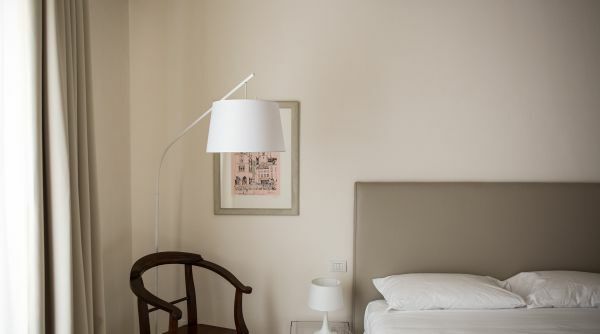 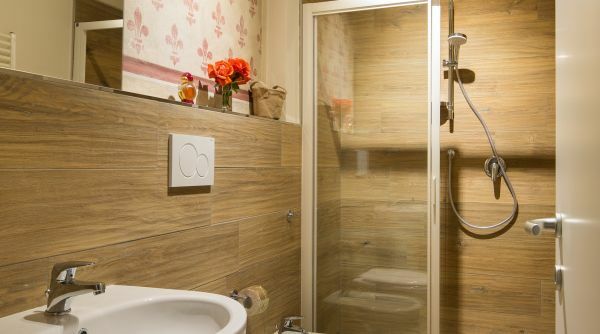 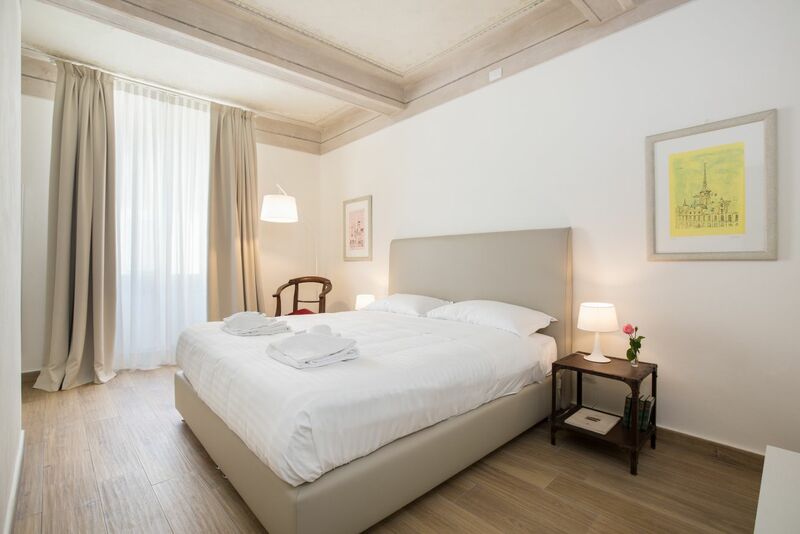 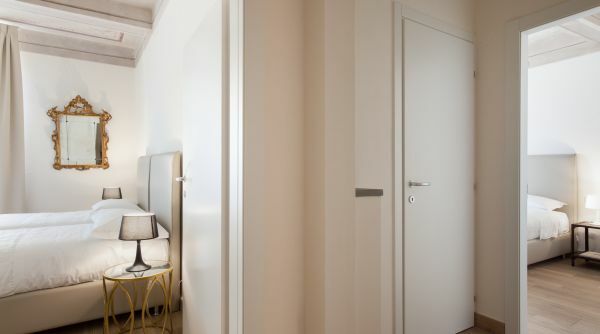 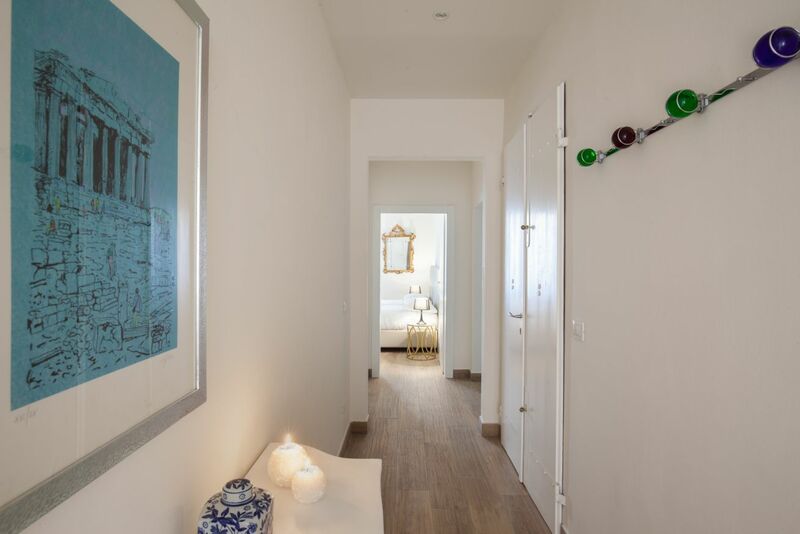 The apartment is nestled between Santa Croce and Sant’Ambrogio – typical florentine areas, and two streets from the Duomo. 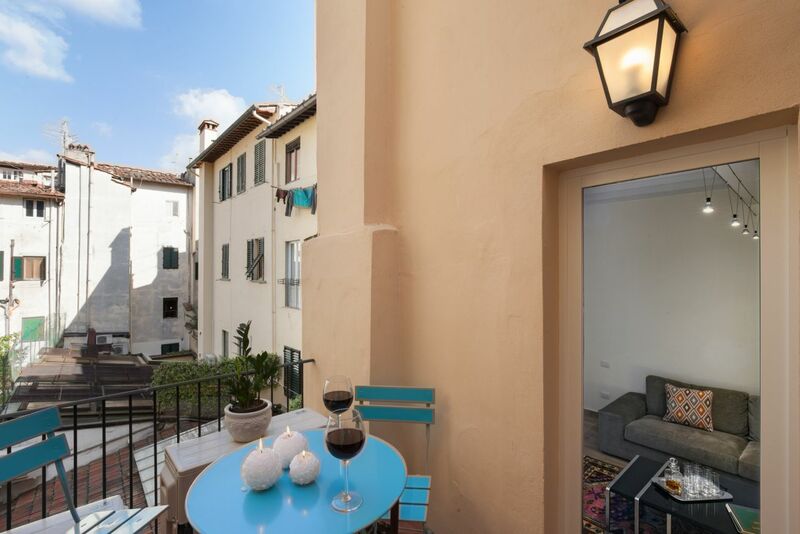 The Santa Croce neighborhood offers a precious and rare glimpse of the ancient town of Florence, with its markets, leather shops, craftsmanship stores and the traditional market of Sant’Ambrogio.